Ultra Rope Pen, Premium Ink, Custom Branding! 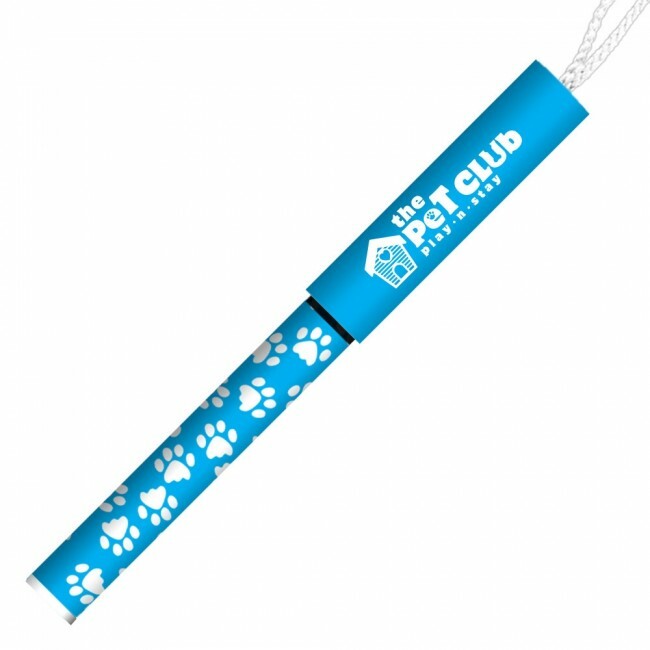 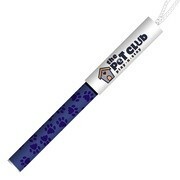 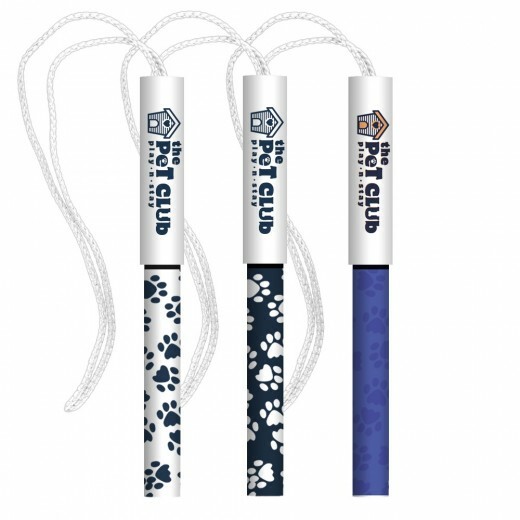 Pull in even more new and potential customers using the Ultra Rope Pen! This writing utensil can be customized using our SimpliColor (TM) printing process, yielding virtually unlimited color options for your company's logo, name and marketing message. 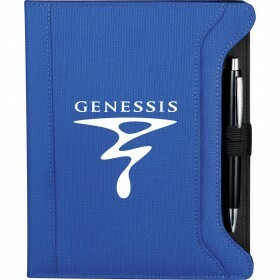 With blue or black ink choices, the medium ballpoint pen can extend your brand's reach at trade shows, seminars and conferences alike. 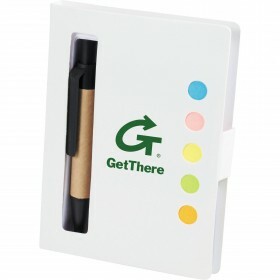 Make sure they all remember your name as your brand hangs around to remind them every time they use this pen! 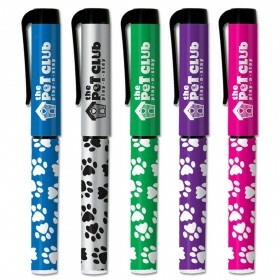 Imprint Area Cap 2.313" x 1.86"; Barrel 2.82" x 1.737"